The majority of companies use SCCM to manage laptops, computers, servers and some for mobile devices, if they use Microsoft Intune in hybrid mode. 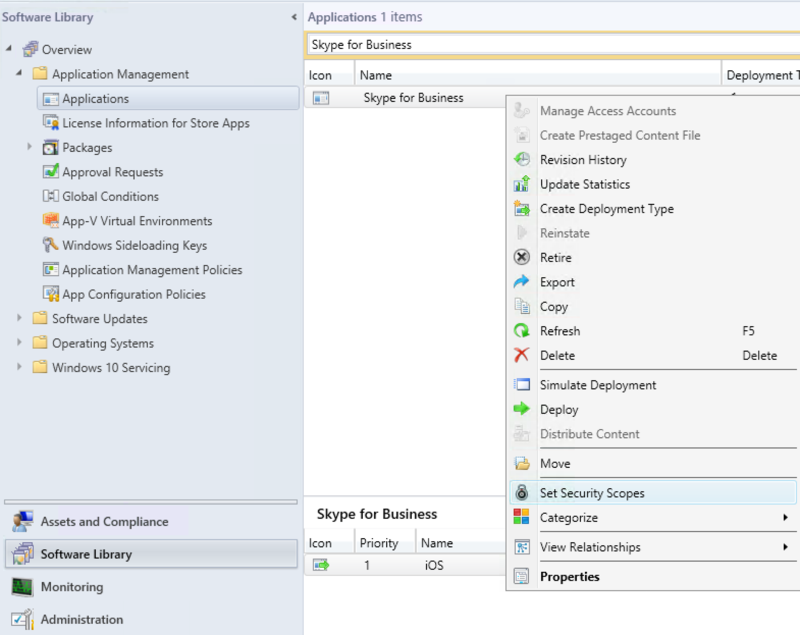 In some situations, Intune and SCCM management is done by 2 different teams. 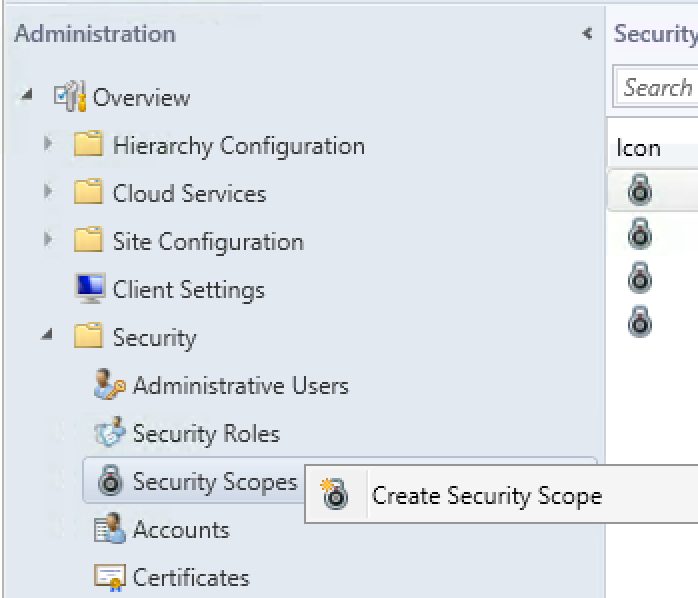 Except for the Full Administrator role in SCCM, it’s possible to separate Intune with Configuration Manager infrastructure in the console by using security roles and security groups (RBAC). 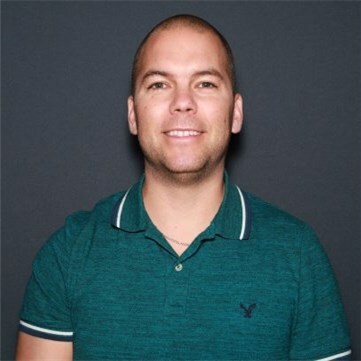 The goal is to ensure that an Intune administrator does not access Configuration Manager client devices and objects, as you don’t want to end up with people who may wipes or manages mobile devices when they are supposed to be only Configuration Manager admins. 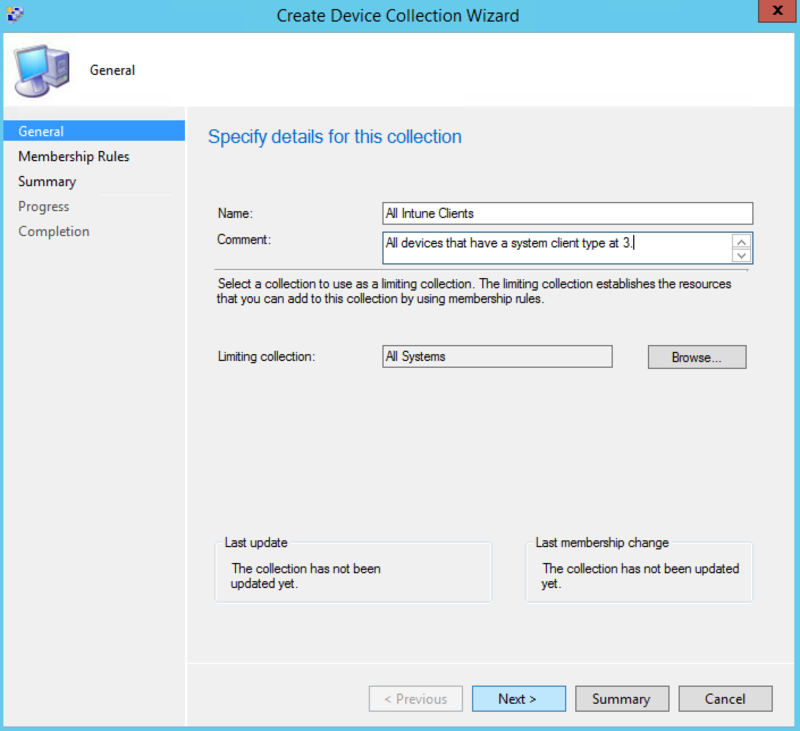 This post will explain how to strengthen security and separate Intune with Configuration Manager infrastructure in SCCM console. Now that we can gather Intune devices in the console, we will create a security scope in order to assign this scope to all objects Intune. 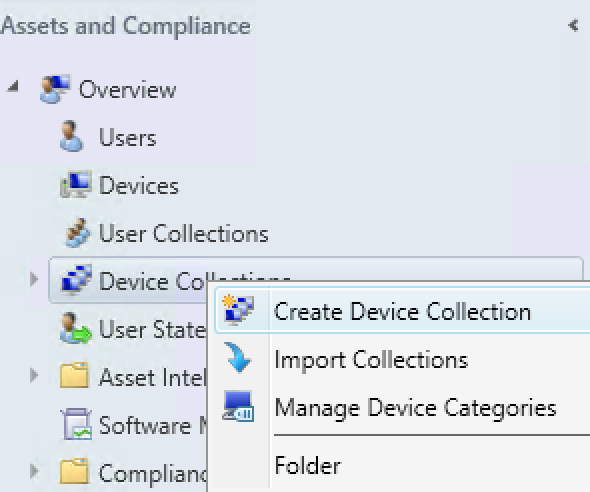 When we talk about objects in SCCM, we’re talking about configuration items, compliance policy, email profile, wifi profile, applications and many more. 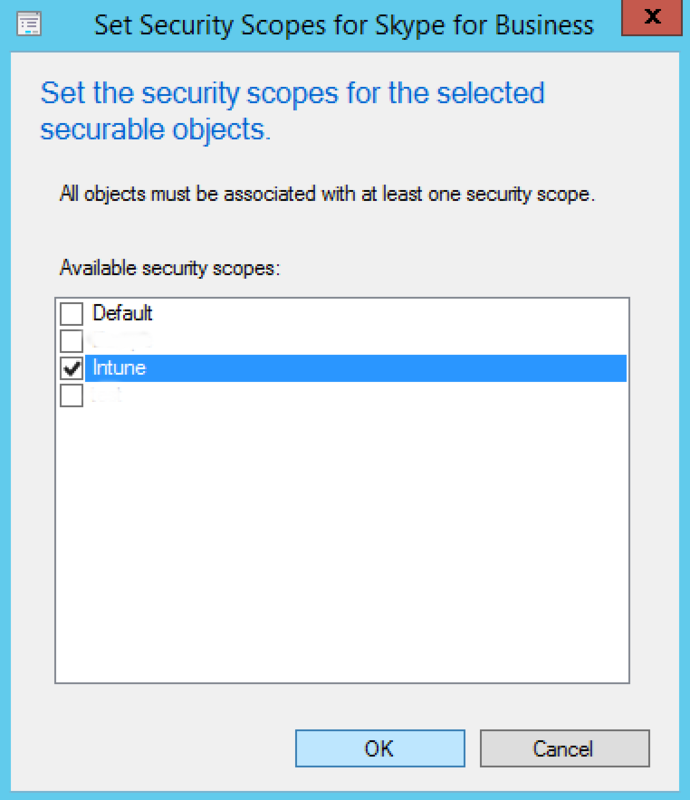 Since we can now assign this new security scope, it is now time to assign it to all Intune objects. For example, an application that you deploy only for Intune clients versus applications that you deploy on Configuration Manager clients. 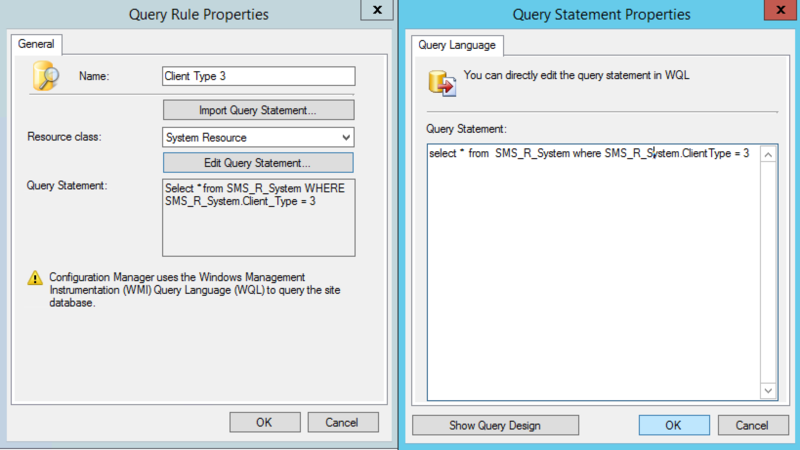 Repeat this section until all your Intune objects are tagged. 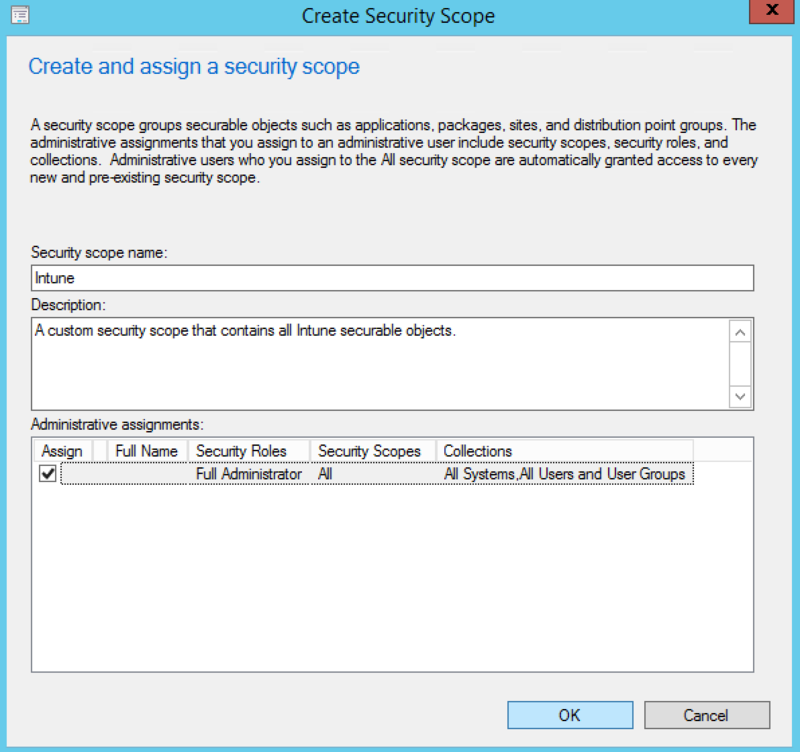 The security roles were implemented in SCCM 2012 to add granularity in security with the SCCM console. This avoids giving full access to administrators who do not really have the knowledge to change certain configurations. Use it to minimize impacts and bad manipulations in the console. 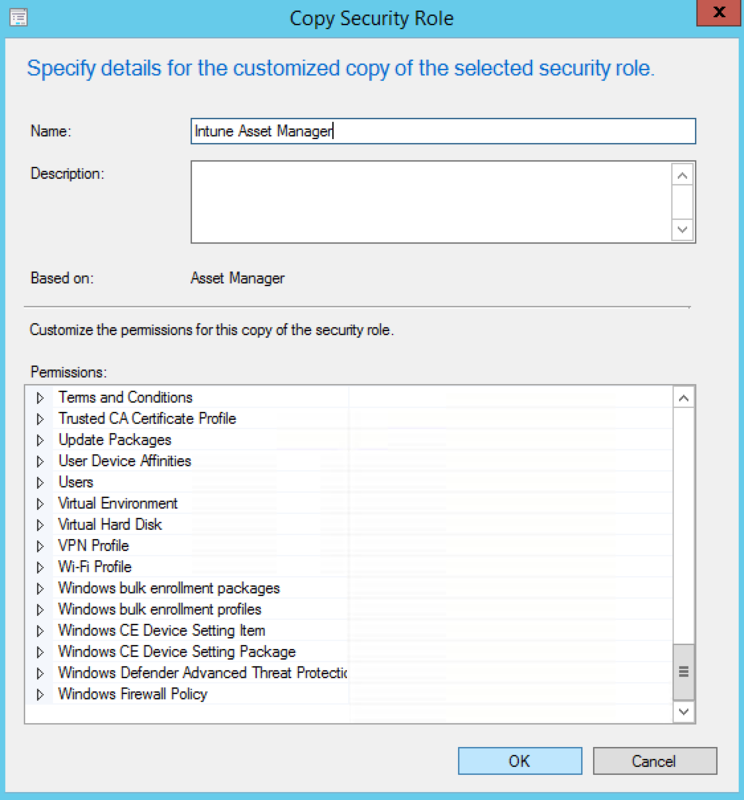 If you don’t understand the concept of security roles and security objects in SCCM, we suggested that you read this Technet post. The final step is to assign all these configurations you’ve made, to an administrative users or groups. 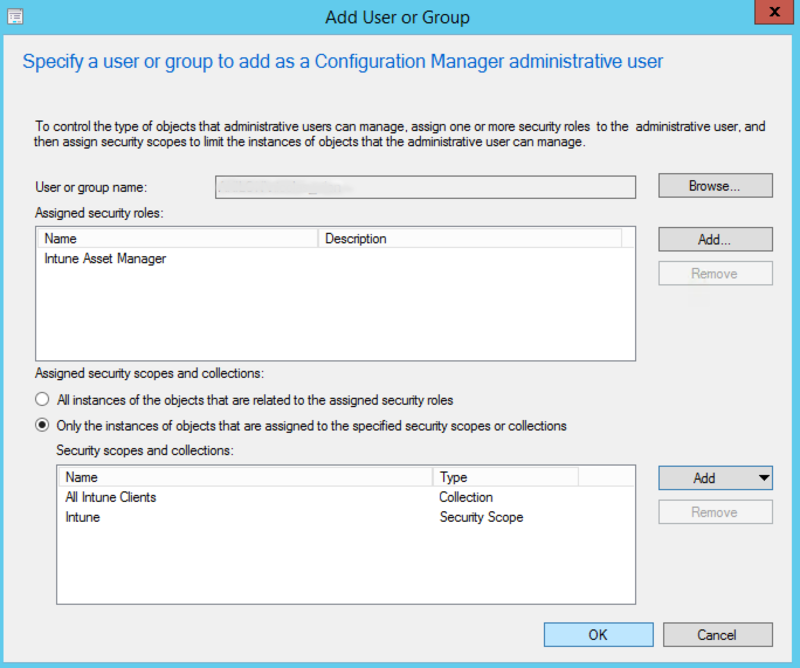 It’s best to use security groups in Active Directory for security management because it’s easier to manage, instead of constantly manage individual access in SCCM console. This section is the most important part because it’s the time to stick together all these configurations. 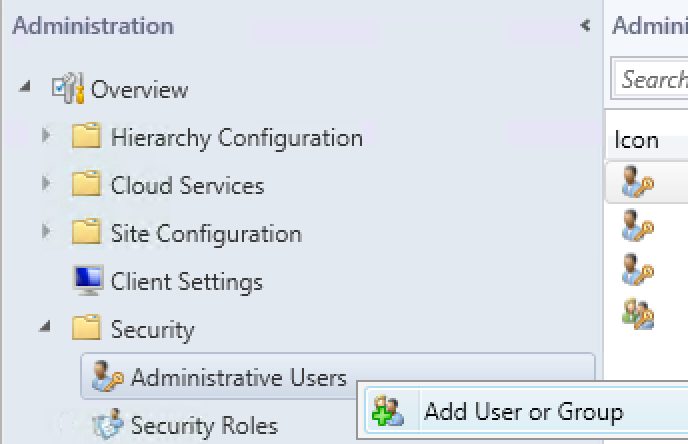 Finally, we suggest that you test your configuration by adding a test user in your Active Directory security group. 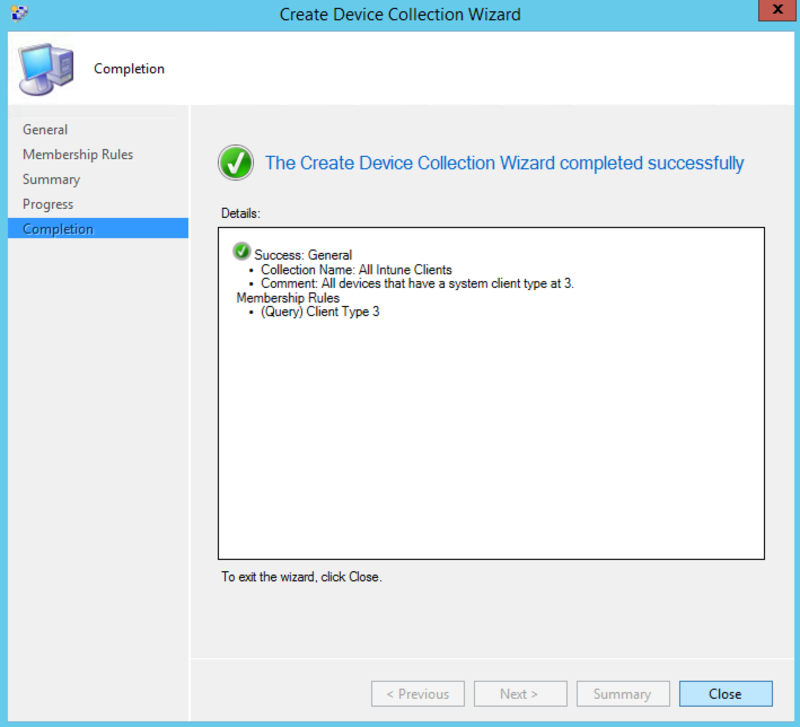 Log into the SCCM console and only the Intune mobile devices and objects should be visible. 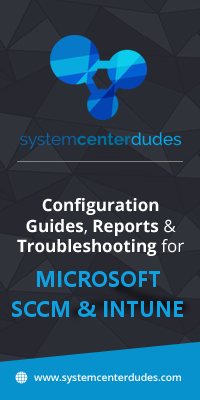 Additionally, the SCCM access delegation with RBAC is very useful in some situations and can help you avoid fatal errors. 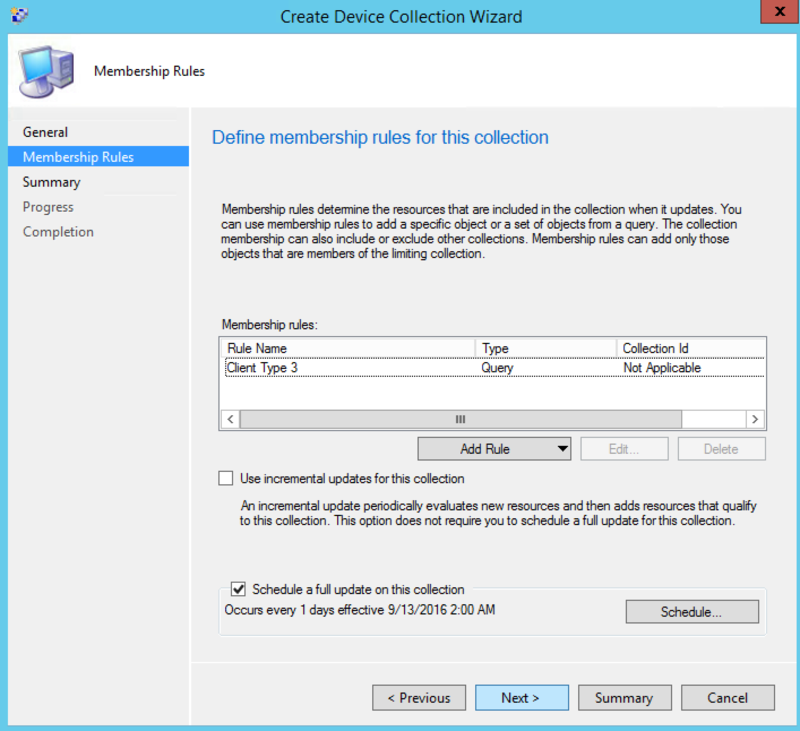 How do you manage access in the SCCM console for you Intune Devices ?